Want to get to know us or keep in touch? For ideas, suggestions, concerns and complaints please use our feedback form. This helps us direct your feedback to the correct person(s) and group(s) and allows us to efficiently deal with all matters arising. Are you looking for a specific enquiry? 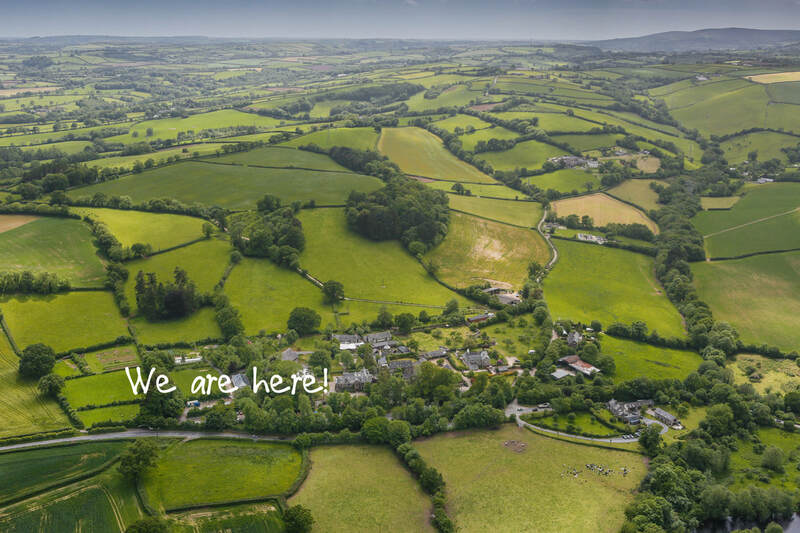 Find us nestled between the rolling hills of Devon on the doorstep of Dartmoor National Park. The school is located between the towns of Buckfastleigh and Totnes, on the A384, just after Riverford Bridge when coming from Buckfastleigh and the A38.